GF1 Security Services Inc has the expertise to remove worries of our clients by providing excellent customer services. Security guards have an in-depth Training keeping in view the requirements of clients. The Real mission of GF1 Security Services Inc is to provide a strong security networking to our clients by proceeding step by step, in a planned way. We are a professional Security guard company providing unarmed security services in security audits, commercial security, retail businesses, risk management, condominiums, Home security, event security, construction sites, retail plazas and much more. Please give us a call or click the link below for a no-obligation quote. GF1 security services Inc provides top quality security guard training to get your security license in Scarborough Ontario. Security Guard Training in Mississauga, Brampton, Scarborough, Toronto, Markham, Etobicoke. 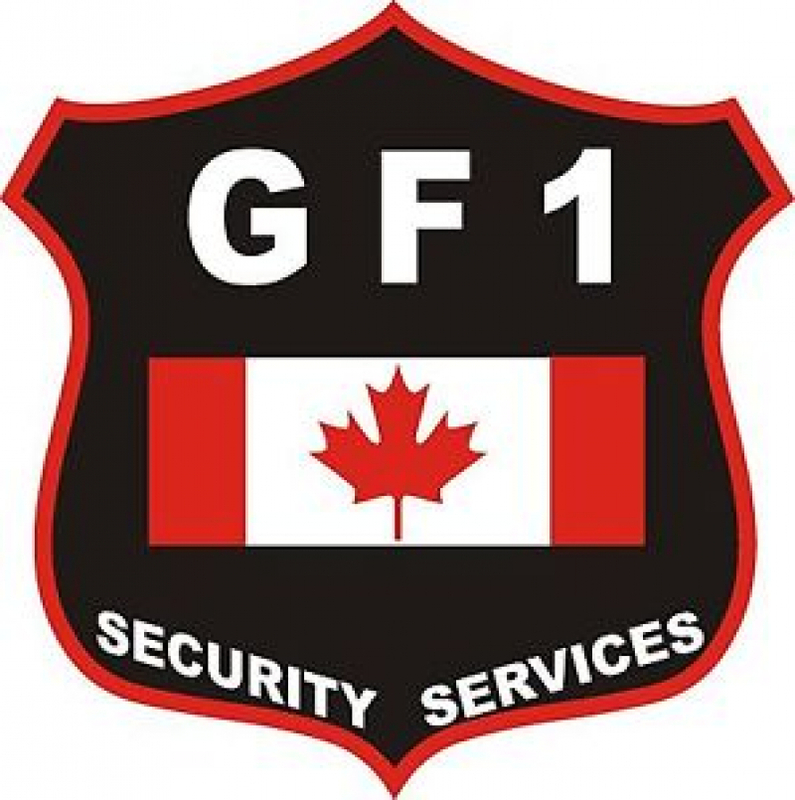 GF1 security services Inc provides professional security guard training courses in Mississauga, Brampton, Scarborough, Toronto, Markham, Etobicoke. "Really great program! Straight forward, insightful instructors and I found their experience really helped me to understand why everything I learned matters in the real world. I would highly recommend them to anyone looking to get into the security industry." Register for Security Training and get access to your class materials today! No property or location is the same, get customized security solutions. Check our our FAQs for the most common questions asked about our training.